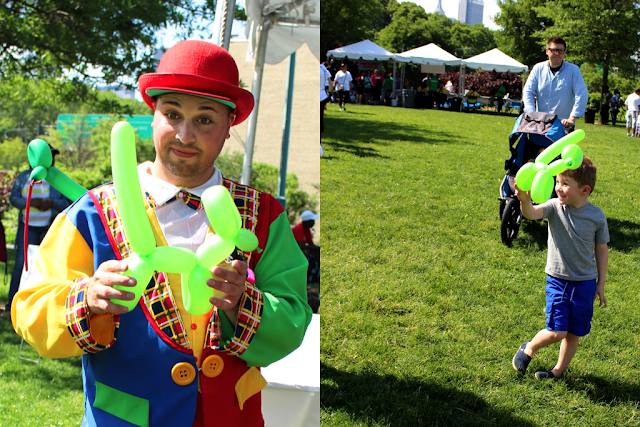 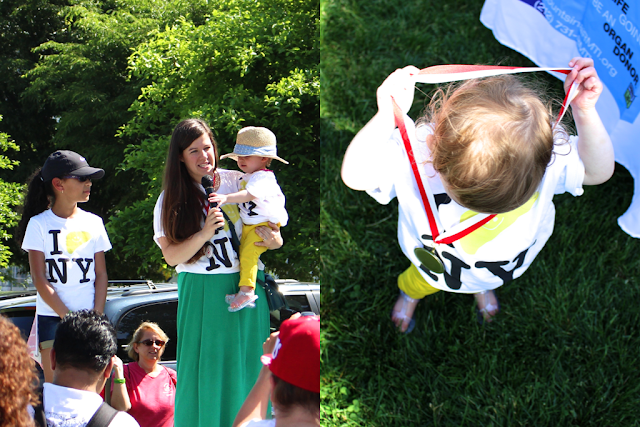 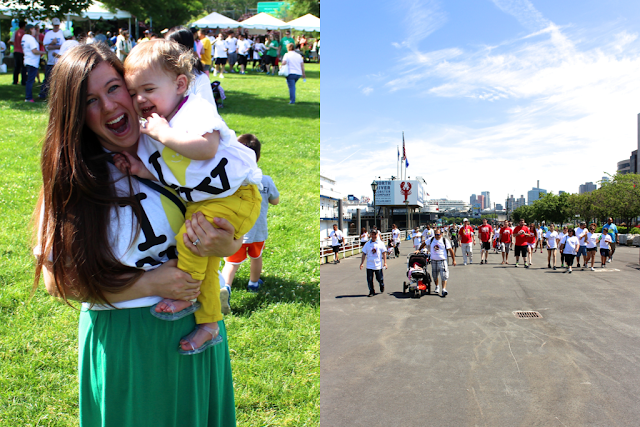 The Liver Life Walk (sponsored by the American Liver Foundation) on June 8th was such a huge success. 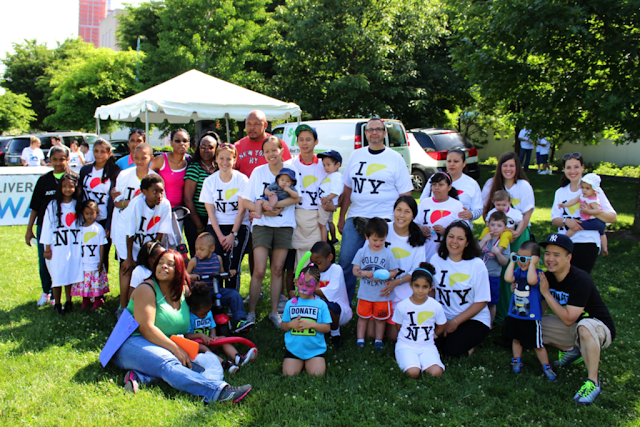 Cloudy Day Gray was able to raise over $500, the Mount Sinai team raised nearly $12,000 and all together we were able to raise over $90,000. 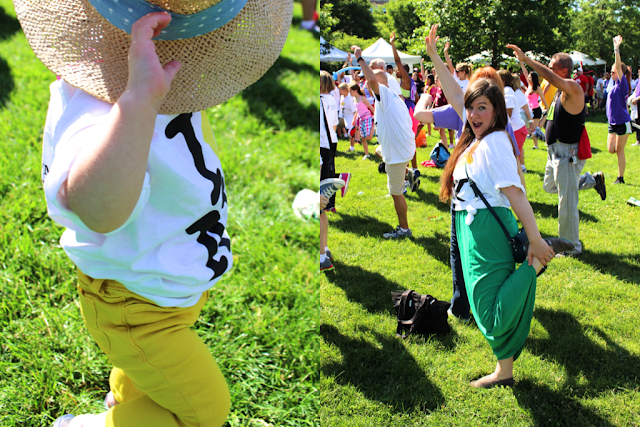 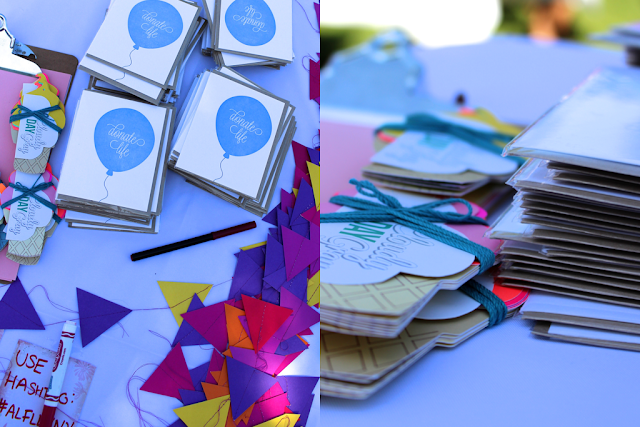 It was a day to celebrate an amazing group of individuals affected in different ways by liver failure. 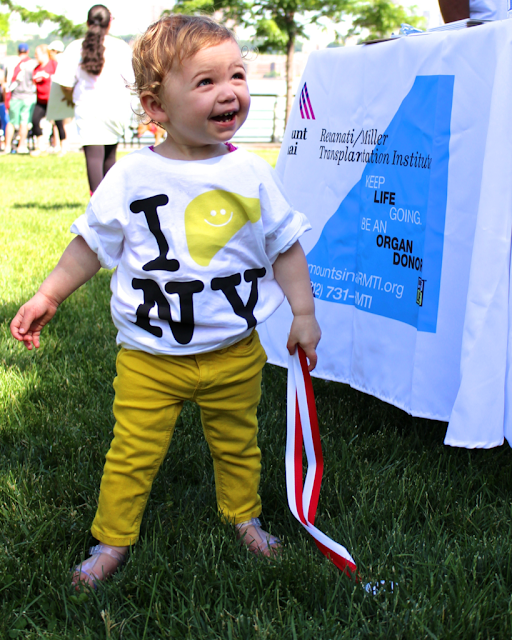 There were people recently transplanted, those waiting on the list, and patients like Matilda who are the living story of overcoming liver failure/disease/transplantation. 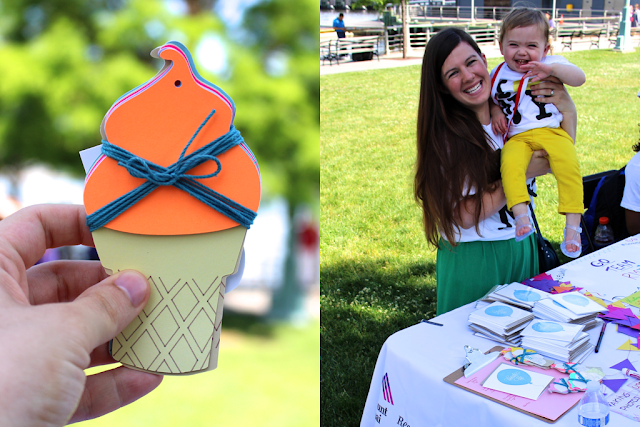 Thank you to everyone, especially Hairpin Letterpress who designed these cards and to Small Fry who designed this fun ice cream bunting that I was able to sell at the walk. 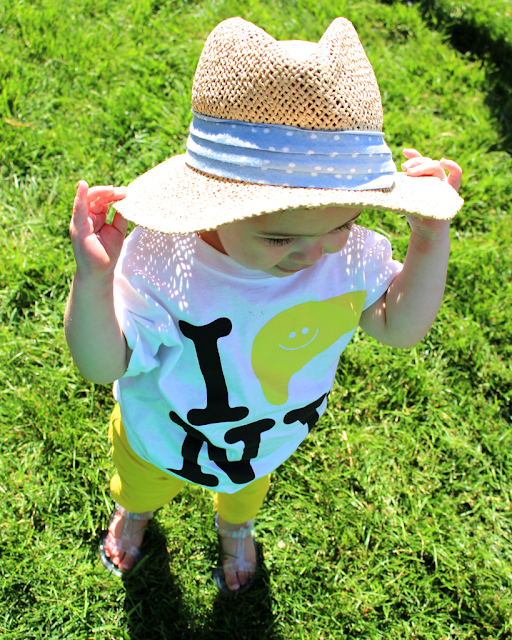 And, of course, to RMTI who continue to support me, even when I have crazy ideas like a t-shirt design with a smiling yellow liver on the front!